The Energy Advantage Report Discover what stage of energy leadership your business is at by taking our Energy Leadership Model. It will help you understand actions you can take to get more from your energy investments. 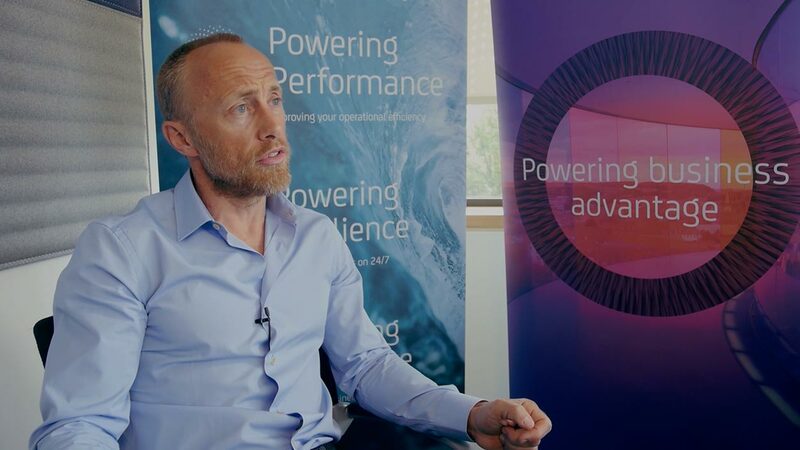 Watch Sam Hoyland, Marketing Director at Centrica Business Solutions, give an overview of the report, the practical guidance available and key takeaways businesses can expect to learn. Energy no longer has to be just a drain on costs for a business. A broad range of stakeholders are beginning to take an interest in how energy can align with overall business goals and the importance of energy is being redefined within businesses. This Executive Summary of our Energy Advantage Report demonstrates that the focus is shifting from short-term concerns about cost and resilience to discussions about investing for greater independence and flexibility for the future, as well as how energy can help businesses to make money. Alan Barlow, Director of UK and Ireland, Centrica Business Solutions provides his insights on the energy industry, how its changing, and what that means for businesses. He discusses his own experiences of our customer's changing roles and attitudes towards energy. A more active relationship with energy can unlock multiple benefits and help businesses to outperform their competition. Explore the most important insights from our report, what businesses think about energy, and the key actions that your business should take to become an energy leader. Distributed energy solutions that drive energy efficiency, resilience and future growth for energy leaders.